Pioneers in the industry, we offer automatic cup stacker from India. 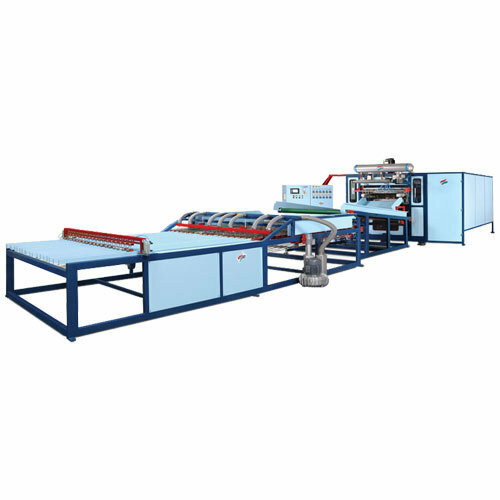 Our manufactured and supplied Automatic Cup Stacker is vastly demanded for its high speed production capability. Widely appreciated as a reliable stacking solution for plastic cups, our offered cup stacker is equipped with capacity to be operated on flat conveyer belt and round conveyer belt. Further, our offered fully automated cup stacker can be availed from us at an equitable price range. Looking for “Automatic Cup Stacker”?